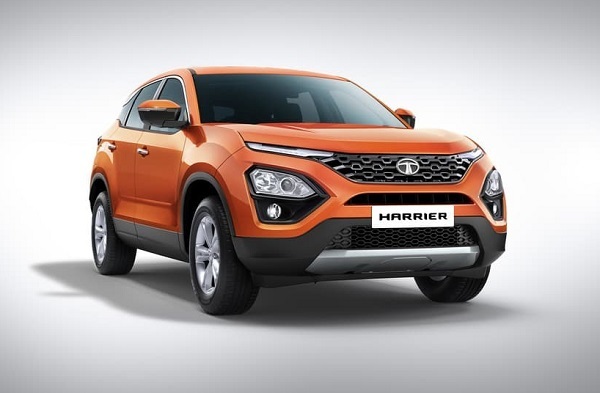 After launching special editions of Tiago, Nexon and Tigor to allure the buyers during ongoing festive season, domestic car maker Tata Motors has now started making preparations for launching its proposed SUV –Harrier in the Indian car market, sometimes during the month of January 2019. The pre-bookings of the SUV have been already initiated by the car maker with the down payment of Rs. 30,000. 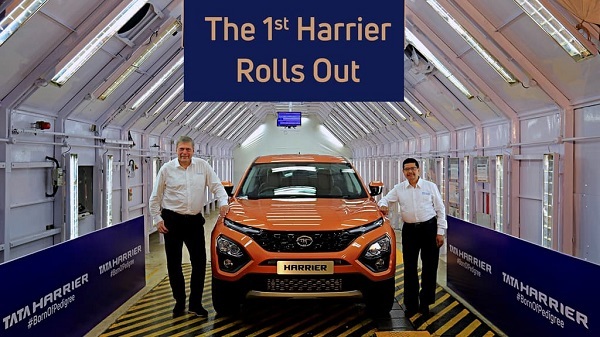 According to reports the production of Harrier will take place at company’s new production unit located at Pune. It is reported that this production unit is equipped with the best production facilities and is embellished with 100 KUKA and ABB robots. 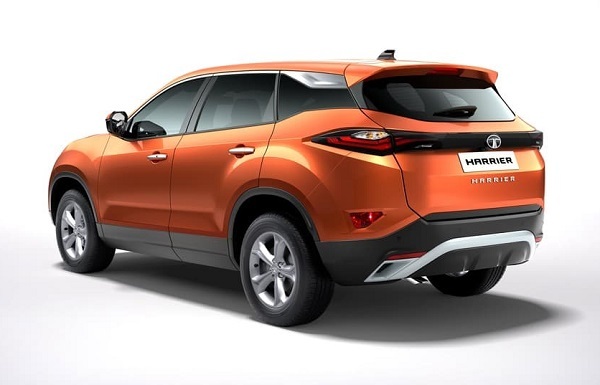 In the words of Mr. Pratap Bose, Head, of Design, Tata Motors, the Harrier is based on IMPACT 2.0 platform and carries almost 80% of its cues from H5X concept showcased by the company during Indian Auto Expo 2018. The front fascia of SUV carries two-tier lights and new Tri-arrow design, similar to SUV’s launched in the European car market. Under the hood, it will be empowered with 2.0 litre MultiJet II turbocharged diesel engine that generates the power 140 PS and the torque of 350Nm. The transmission duty will be performed six speed manual gear transmission system followed by an option of six-speed AMt transmission system outsourced from Hyundai. As far as the price of the new SUV is considered it is believed to be offered in the price range of Rs. 16 lakh to Rs. 21 lakh and will compete against top trims of Nissan Kicks, Hyundai Creta and mid-varianst of Mahindra XUV500 and Jeep Compass.